Many years ago, Gramps and I often visited his mother Lucy in the nursing home where she lived. She suffered from severe Dementia the last few years of her life, which took from her the memory of everyone’s name, including her own, the recognition of every family member and the ability to remember almost anything for the length of a conversation. Two areas of her life were spared this devastating loss: the ability to tell jokes and the memory of music. The joke telling ability was odd but very funny. The jokes she told were known as “Lucy-isms” in the unit where she lived and mostly had to do with “opposites”. If I said to her, “Look at that lovely Hydrangea.” She would say, “But where is the lowdrangea?” Or Gramps might say, “We were practicing hymns for Sunday.” And Lucy would retort, “But did you practice hers?” She was very humorous in her own way and kept everyone entertained. Lucy had always played the piano and dearly loved music. No matter what else she was unable to do, she could always sit down at her piano and play tunes from the past. The music was never forgotten. The words to songs may have been lost. Her mind may have shut down. Her feet may have lost their function. Her body may have completely forgotten what to do all day, everyday, but the music, difficult and simple, was always there, always available, always hers to enjoy. It was one of the most amazing blessings I ever saw. Last week when Gramps and I were in Winfield, Kansas for a music festival, one of the performers told a story about his father. His father the musician, who grew older and older and like Lucy, began losing parts of his life. When he was very, very old and couldn’t remember who he was, where he was or why he was, he started to forget how to talk and eventually how to eat. 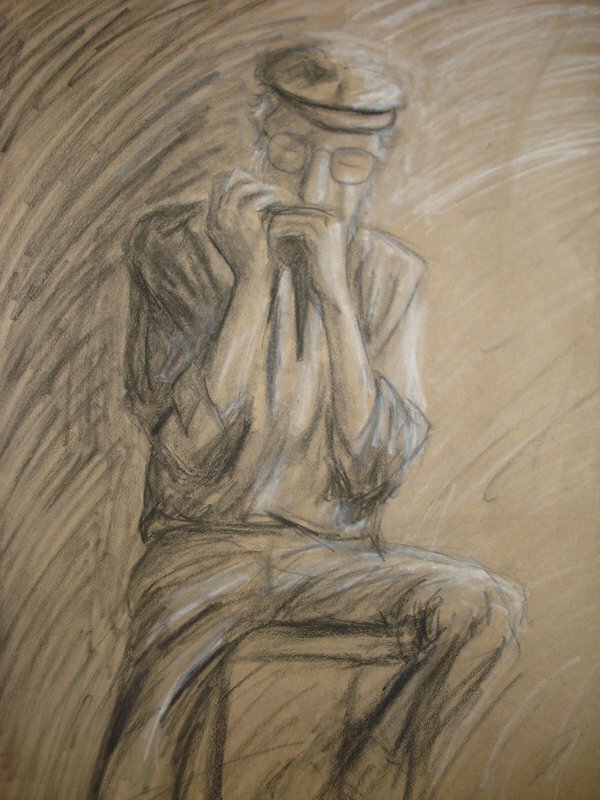 But always, always, to the end, whenever he heard music, whenever his friends began to sing or whenever this family started playing their instruments, he picked up his harmonica and played like he did when he was 20 years old. The music was there. It was always there. I now know that music is forever. Once learned, it is never forgotten, never lost. Ever!!! 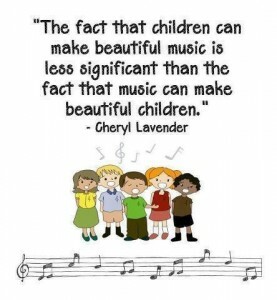 That is the importance of giving a child the gift of music . Music is not a luxury. It is a necessity. It shapes a child’s brain and gives him thinking skills he can’t get any other way. It is fun. It adds joy to a life in a unique fashion. 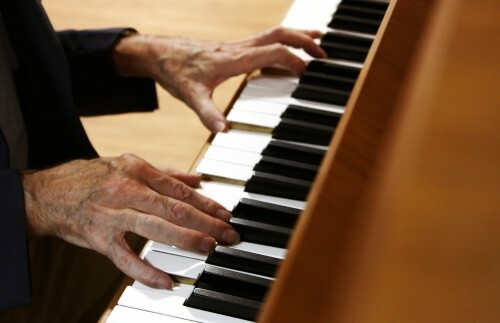 Learning music broadens a person’s view of the world and connects him with others he might never have known otherwise. It provides comfort and soothing in bad times and a way to celebrate in good times. It makes memories of gatherings, unions, holidays, events, milestones and accomplishments. And when all those memories are gone, the music will still be there to give joy in the moment, a flicker of light in the darkness and hope to the end. It will always be there, forever. This entry was posted in In the Village and tagged children, family, forever music, friend, gift, memories by The Village Granny. Bookmark the permalink. My grandmother played honky-tonk piano at the silent movie theaters in her day. She never learned to read music. It was all from the heart. Even after she became blind and unable to leave her bed, she continued to enjoy music in her life. Her favorite song was It’s A Wonderful World by Louis Armstrong. Thanks for posting this. It was beautiful! That is truly amazing! 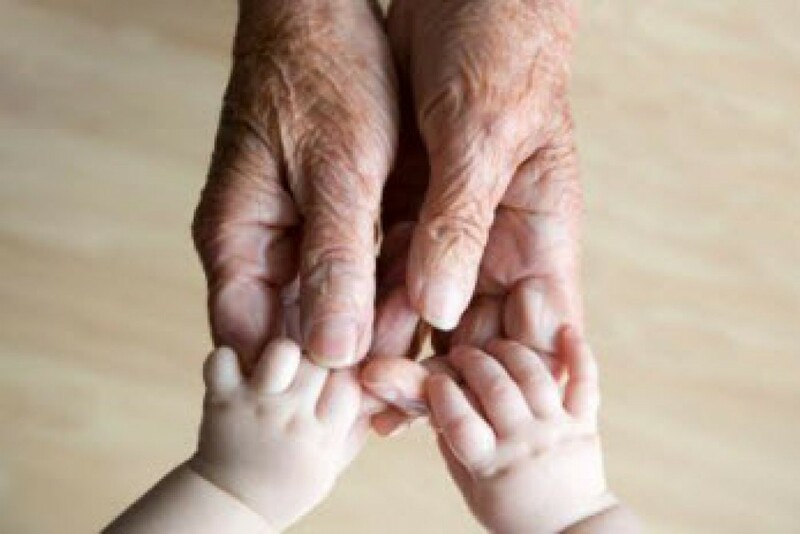 What a gift your grandmother had and shared with those around her. 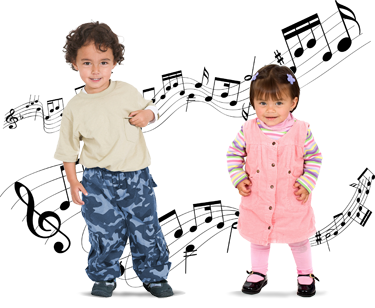 Music absolutely is a language understood by everyone.